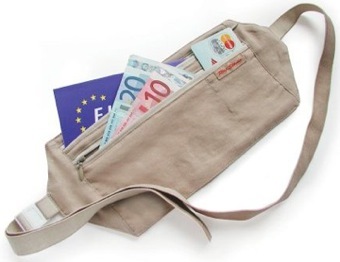 One of the most common incidents that students encounter while abroad is pick-pocketing. Most often you will not know you have been pick-pocketed until after it’s happened and you reach for your wallet to pay for something. Usually a pick-pocketer does not want to harm you and will perform his/her act quite sneakily. 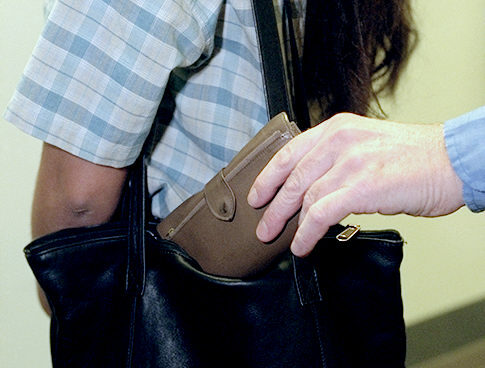 Here are a few tips on protecting yourself against pick-pocketers and what to do if it happens to you! BE OBSERVANT!! I think one of the main reasons why I never got pick-pocketed was because I was constantly aware of my surroundings and what was going on. A lot of countries will have a “target” group of people that are typical pick-pocketers (for instance the gypsies in Rome). If you learn how these groups work you will better know when there is a potential pick-pocketing situation happening. For example, the gypsies in Rome would create crowded situations and distractions such as a disabled old lady or a woman openly nursing a baby. If you do get pick-pocketed the first thing is to REMAIN CALM. I know it’s an inconvenience but it’s not the end of the world! Hi, this was an interesting post! To add, it is best to stay away from the gypsy children in Rome if at all possible. Often times a bunch of them will surround you and start tugging on your clothes, or start juggling and attempt to put on a show for you– this is all a distraction while one of them reaches into your pocket to steal your wallet. One of the best and most simple things somebody can do to prevent this (especially if the traveler is a male) is to simply walk with their hands in their pockets, keeping one of them on their wallet. Thanks for the interesting post!